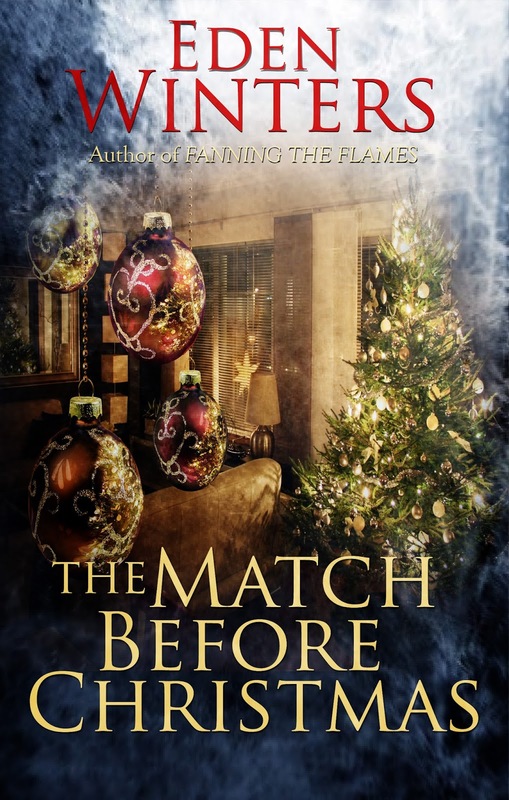 Enter to win a copy of my newly re-leased short story, The Match Before Christmas, at Stumbling Over Chaos. While you're there, check out the linkety, lovely kitty pics (her two cats inspired Toms I and II in the story) and my all time favorite thing on her blog, Misadventures in Stock Photography. Plenty of book contests and insightful reviews too! 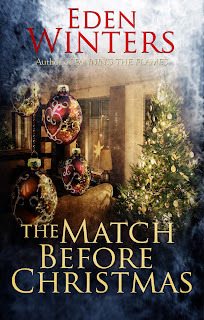 The Match Before Christmas 2nd Edition is now available at All Romance Ebooks and Amazon. And it's got a great new cover, courtesy of Jared Rackler from Jared Rackler Designs.